A new research report from the Canadian Union of Postal Workers (CUPW) states that Canadians would benefit from banking and financial services at post offices. The report, titled “It’s Time for a Postal Bank for Everyone,” notes that many rural communities have seen their local branches close down, while some areas no longer even have a bank machine. Specifically, CUPW says that 1,774 bank branches have been closed between 1990 and 2017, a trend that is continuing nationwide. Further, the report states that less than 10 percent of Indigenous communities have a bank or credit union. CUPW’s solution is to offer banking services in Canada Post offices, which are already available in most of these communities. The report points to other countries that have installed banking services into their respective postal offices, such as France and Italy, which each brought in millions of dollars in profits. 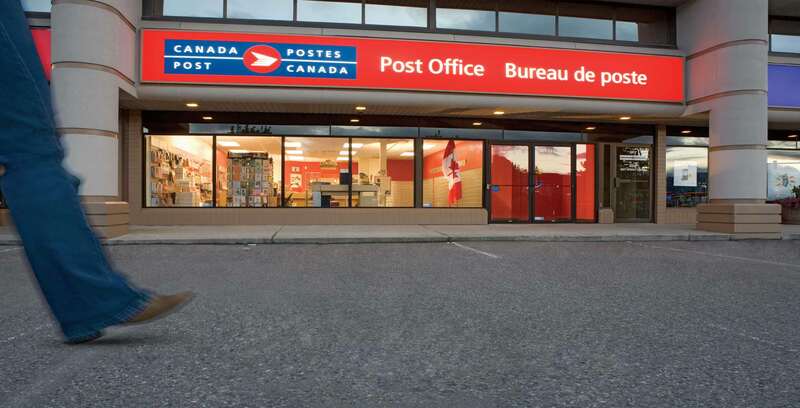 On June 19th, the House of Commons will hear CUPW’s final arguments and vote on a NDP motion, M-166, to study how postal banking in Canada could be implemented.